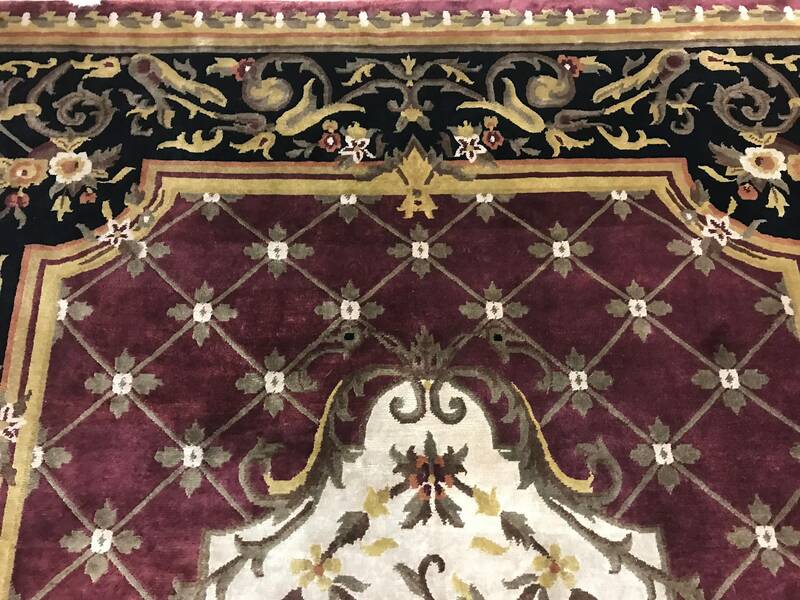 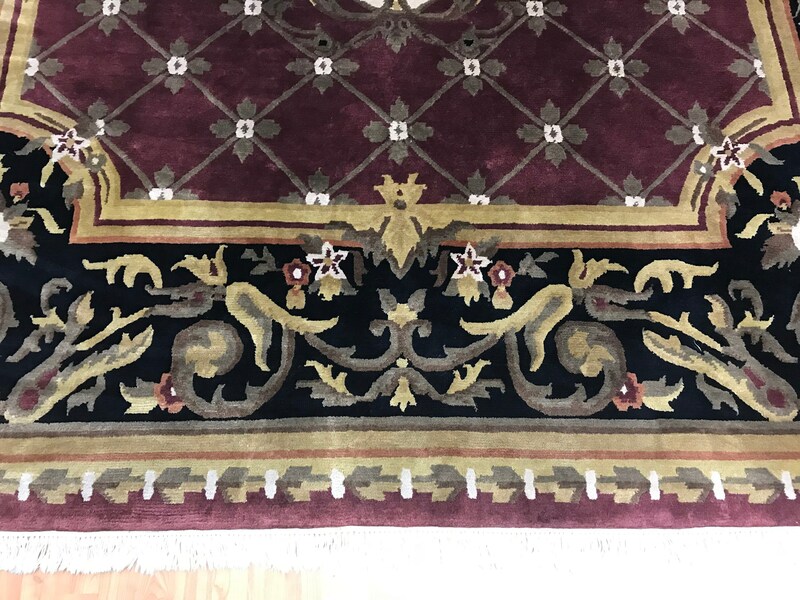 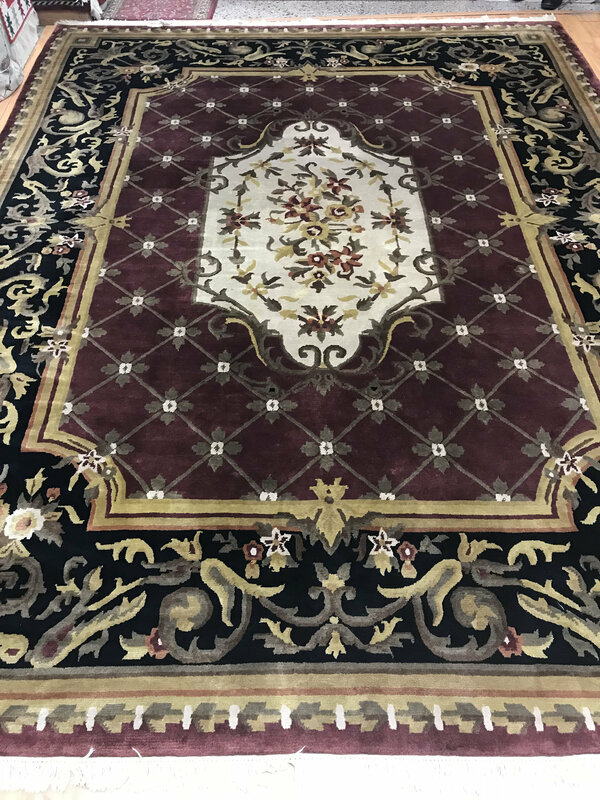 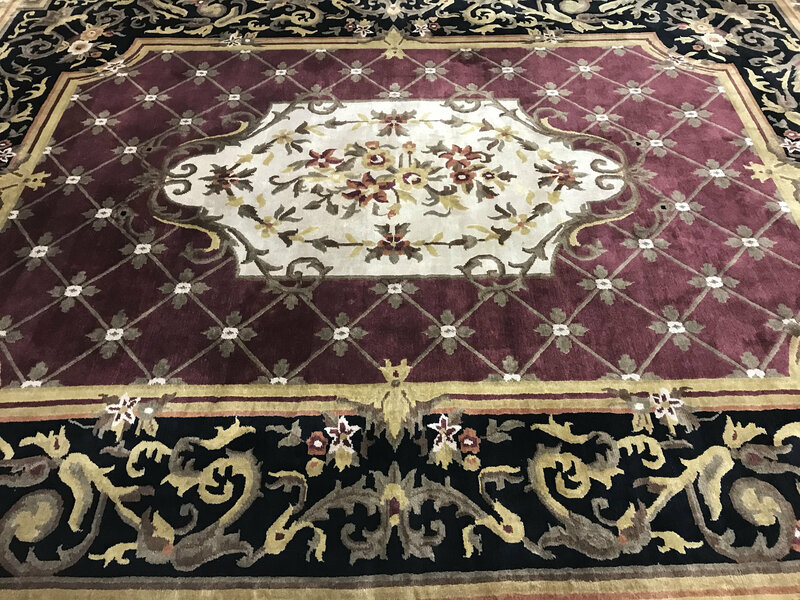 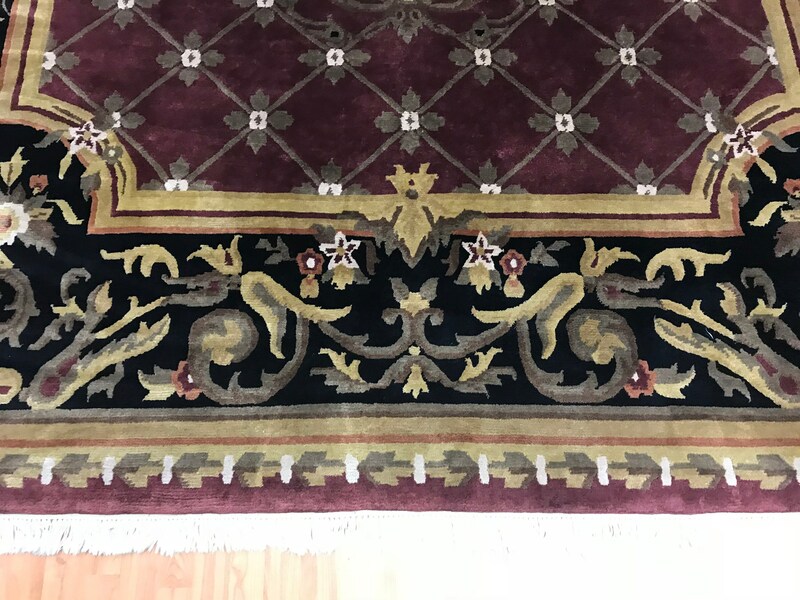 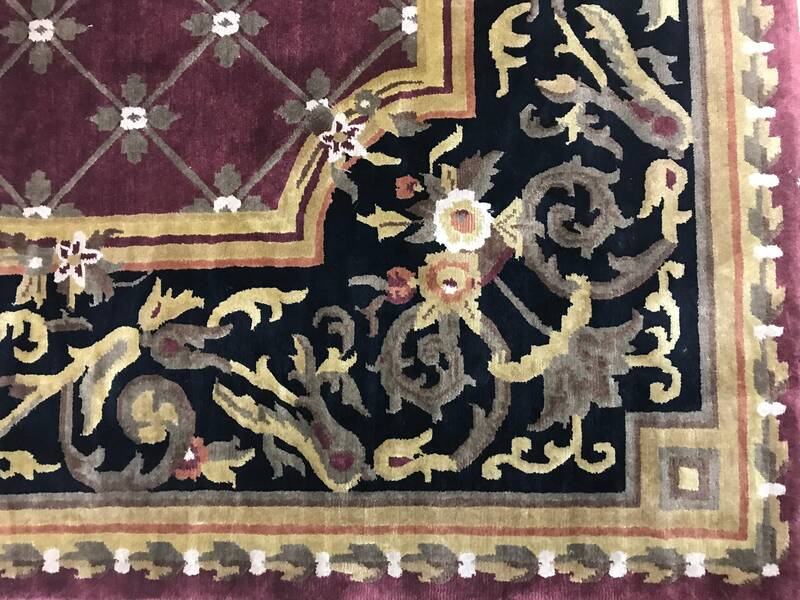 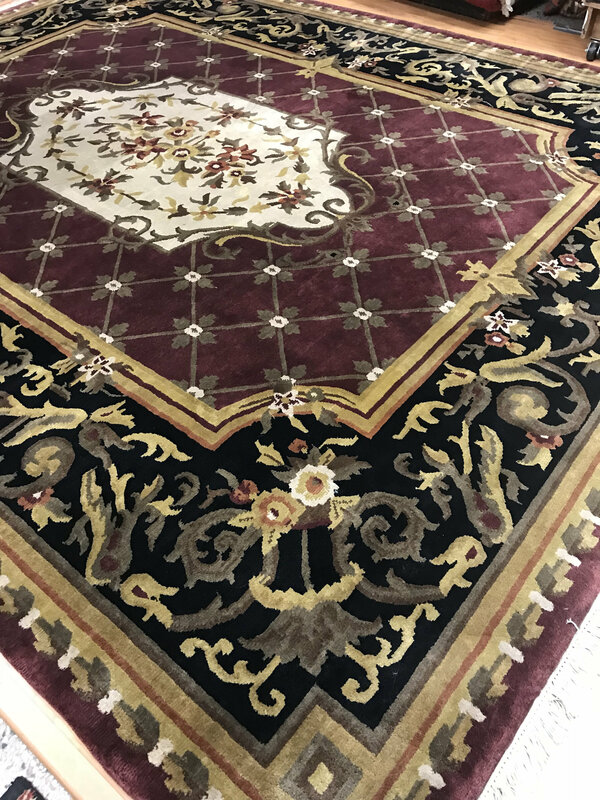 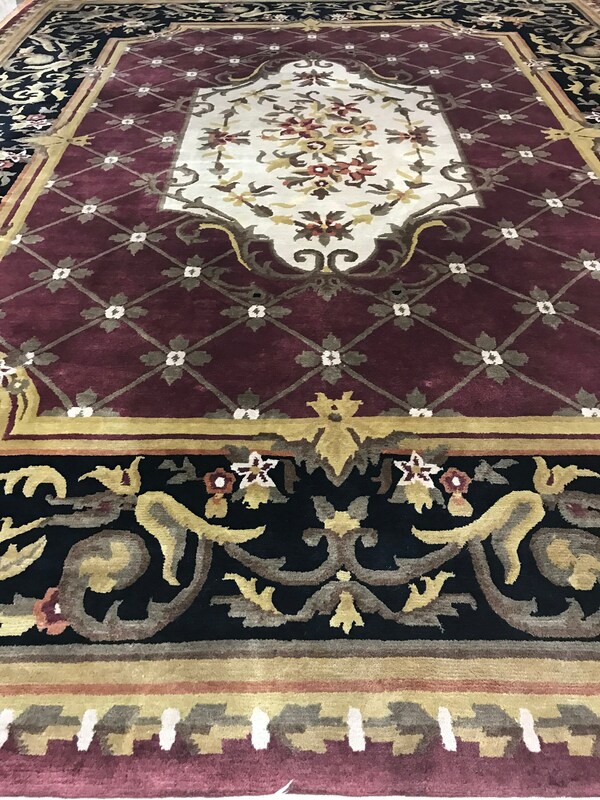 This gorgeous Oriental rug is a 9’4" x 12’ Nepal from the Tofangiyan Collection. 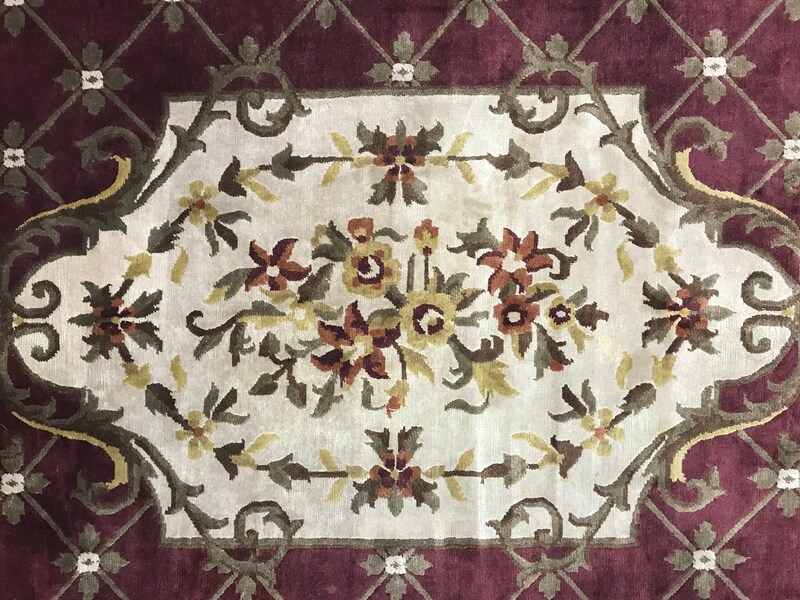 This hand knotted Nepal rug is made with 100% wool, has a full pile and is in good condition. 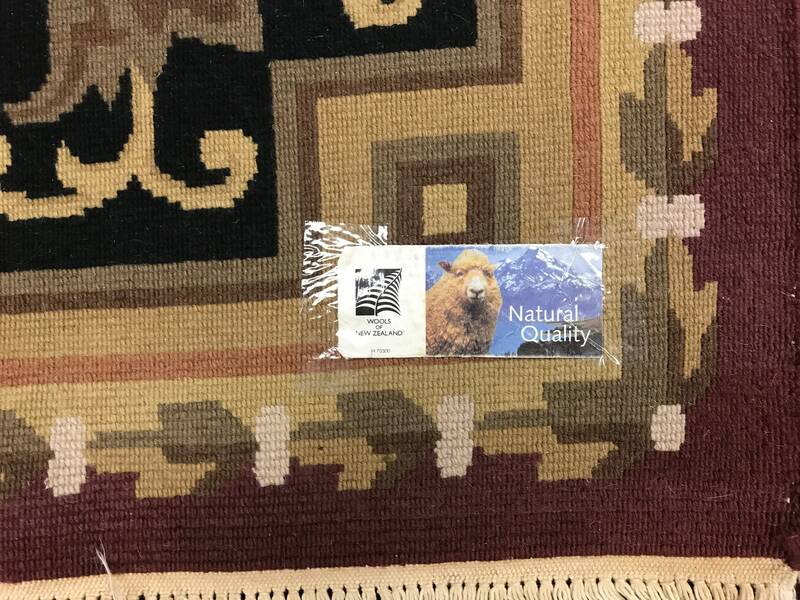 This is a very heavy rug.